We ensure the people and land farming our coffees are respected. We are dedicated to roasting only specialty grade Arabica coffees. Supplying great quality equipment and training. Our Academy space offers some of the most comprehensive coffee courses available. 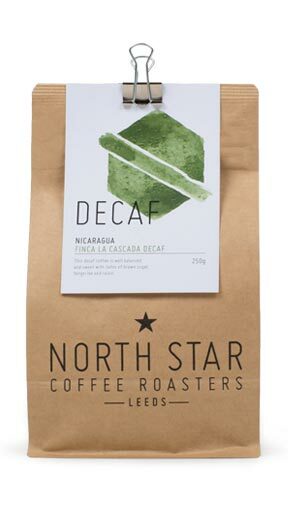 North Star Coffee Roasters was established in 2013 as the first coffee Roastery in Leeds dedicated to providing coffees of the highest quality by working with specialty focused producers all over the world. Our love for coffee comes from its power to connect people all over the world with a shared interest and goal. Our aim is to strengthen this connection by sharing our stories and relationships with the fantastic people behind our product.